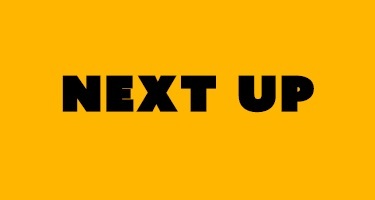 Next Up was created by a community of people who wanted to help emerging leaders (that’s you!) develop new and better skills, smarts and ideas. The program is intense. Over 6.5 months, we’ll dive into a number of topics and disciplines, combining theory, practice, deep thinking, and hard skills. who are working for a better world.